 Bowl for Kids' Sake is a fun and easy way for you and your company, friends, or family to support the life-changing work of Big Brothers Big Sisters. If you care about kids and can spare a couple hours to have fun with your friends, Bowl for Kids' Sake is for you! Join us Saturday, March 16th at Valley Lanes as we Bowl for Kids' Sake! Form a team with friends, family, or co-workers. Teams of more than 6 individuals will be assigned additional, neighboring lanes to bowl. You must register by Friday, March 8 at 12 Noon to receive a T-shirt! Fundraising minimums: $50 per adult and $25 per child/student bowler. Earn a chance to win great prizes for every $100 you raise! The more you raise, the better your chances to win! Register today! Sponsorship opportunities are available. Contact Lindsey Douglas at lindsey@bbbshr.org with questions or to get involved today.